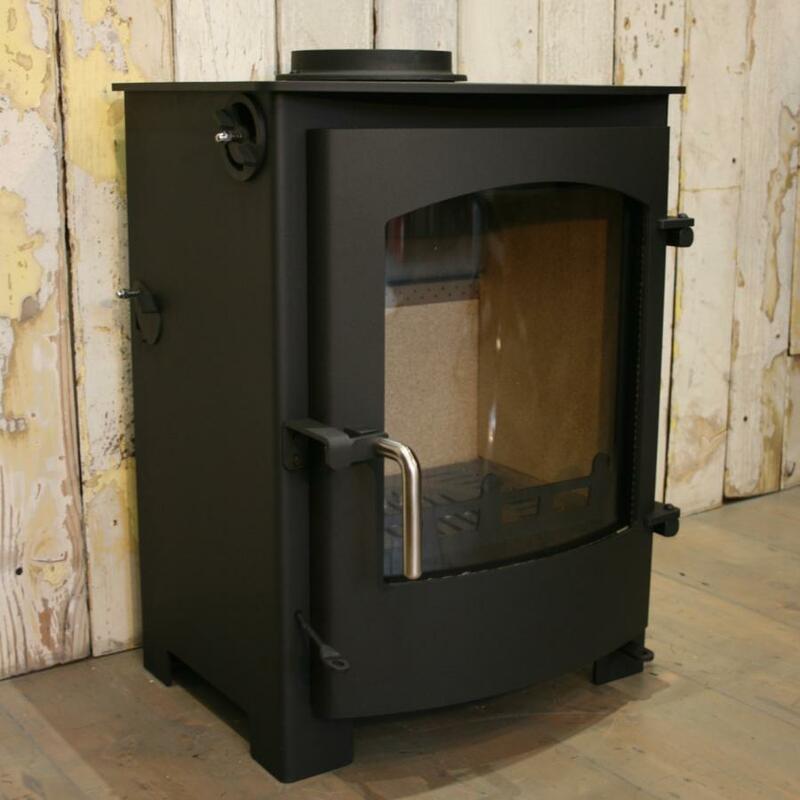 This 7.5kw multi-fuel stove is defra-approved for use in smoke control areas. 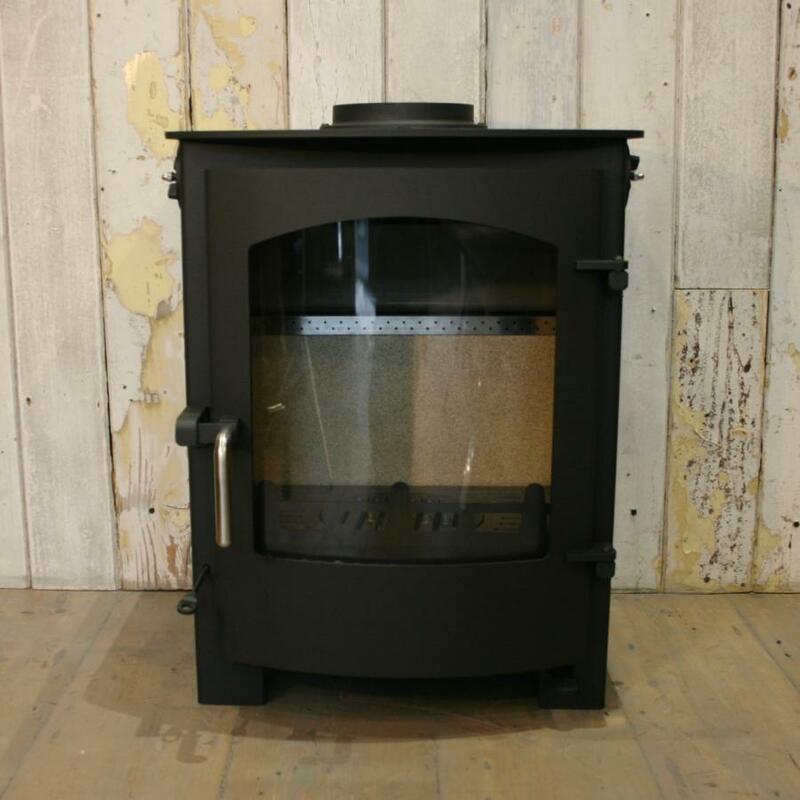 The Rosedale stove features a large curved glass window and has three air flow controls and burns with up to 77% efficiency. 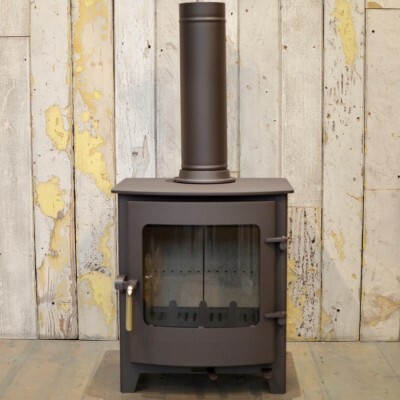 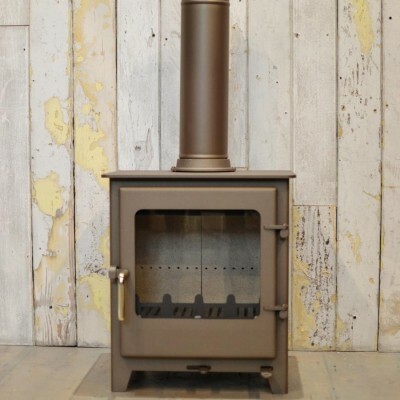 The Rosedale stove is entirely manufactured in Britain by Town and Country stoves in Yorkshire. 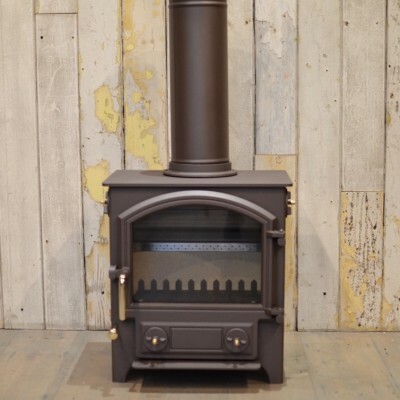 The stove is made from British steel with a cast iron door, making it robust and durable and comes with a 10 year guarantee. 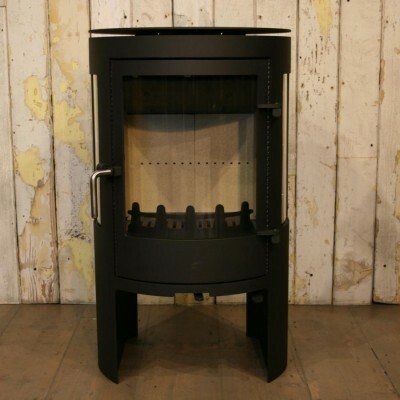 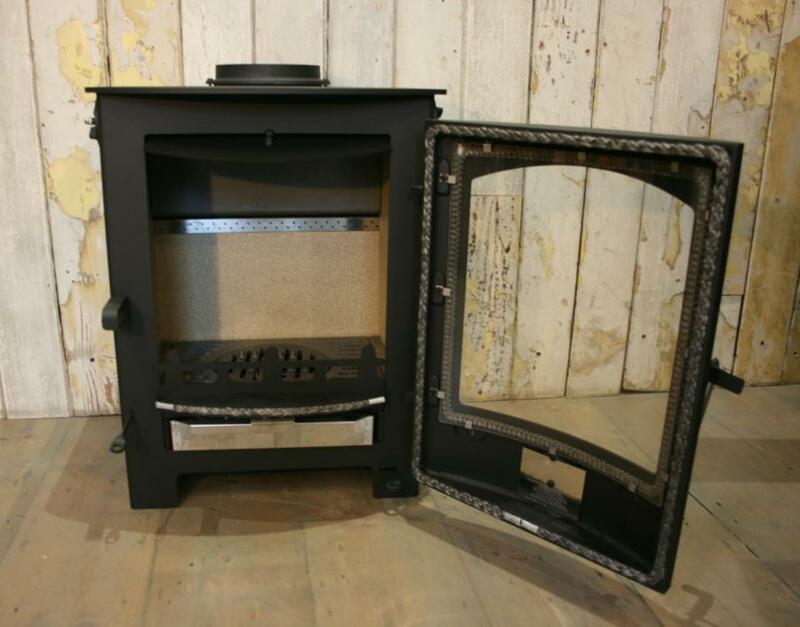 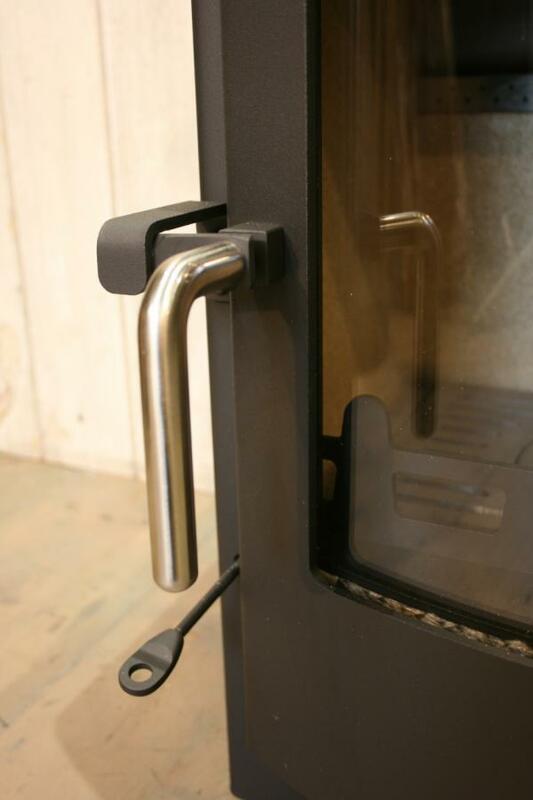 The stove is available with without a log store and comes in a range of different colours.